A unique oil-free serum enriched with a high concentration of soothing and calming Avène Thermal Spring Water provides the skin with a boost of continuous hydration for 24 hours. 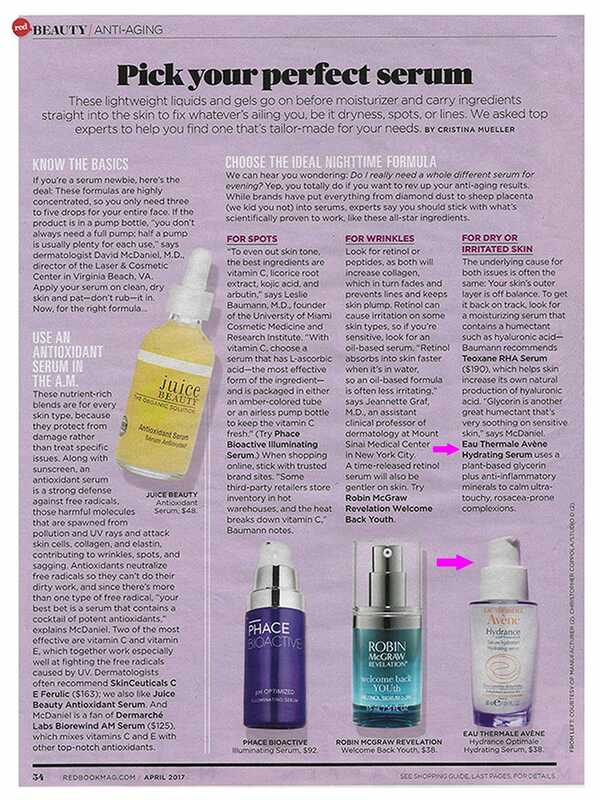 Use this serum as a first step to enhance the effectiveness of any skin care regimen. Can't live without it! A must-have in your skin regimen! My skin feels healthy and hydrated all day long. Restore and replenish skin’s moisture reservoirs for 24 hours of hydration. Helps prevent water from evaporating from the skin. Soothes tightness, tingling sensations and discomfort associated with dehydrated skin. Patented Cohederm is a lipidic trio that helps restore cohesive skin barrier and prevent water loss. 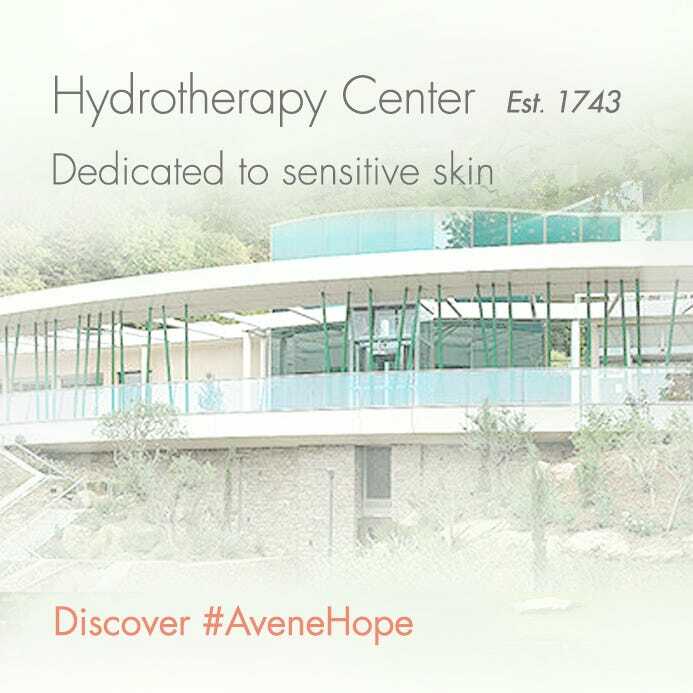 Hydration-boosting Microspheres gradually released Avène Thermal Spring Water and Cohederm for maximum skin replenishment.  Avène Thermal Spring Water soothes, softens and calm the skin. 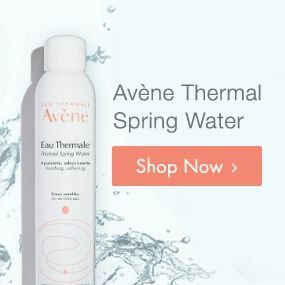 AVÈNE THERMAL SPRING WATER, METHYL GLUCETH-20, PEG-12, CYCLOPENTASILOXANE, GLYCERIN, PROPYLENE GLYCOL CETETH-3 ACETATE, POLYACRYLAMIDE, ALCOHOL, BENZOIC ACID, C13-14 ISOPARAFFIN, FRAGRANCE, HYDROXYETHYLCELLULOSE, LAURETH-7, PEG/PPG-18/18 DIMETHICONE, PHENOXYETHANOL, PHOSPHOLIPIDS, SODIUM ACETATE, SODIUM DNA, TETRASODIUM EDTA. Apply to a cleansed face and neck. Follow with you daily skin care regimen.